This summer say no to fad diets for weight loss! Slim down and maintain your new figure with these 4 simple summer eating tips. Diets for weight loss are used by many individuals who are trying to quickly achieve the figure they’ve always wanted. However, while the results from such diets can certainly be dramatic, they’re often short-lived. 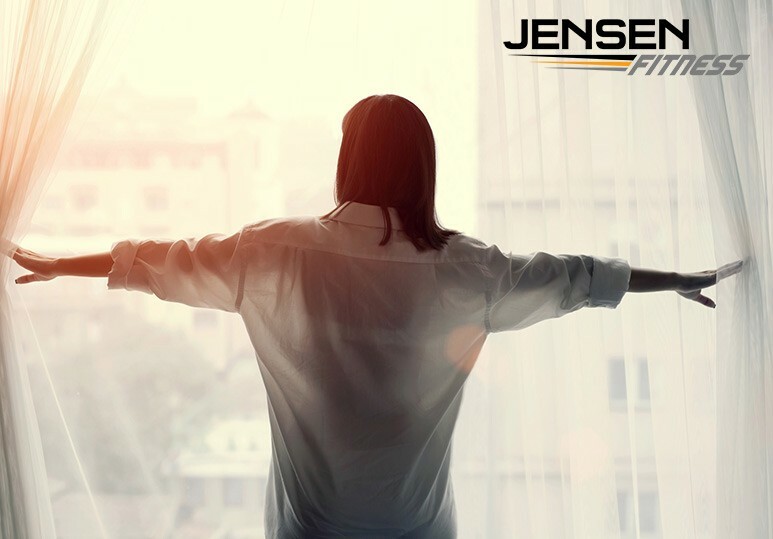 At Jensen Fitness, we know that achieving a significant amount of weight loss is no easy task but we also understand that maintaining it can be just as difficult. We work together with our clients to create custom weight loss programmes to help you meet your goals in a healthy, realistic manner that produces long-term, dramatic results. If you’ve been wanting to slim down for summer, you’ve probably upped your fitness game - but have you changed your eating habits? Your diet plays a huge role in weight loss and maintaining a healthy body, so choosing the right foods to eat is important. Tip: Choose whole grains which digest more slowly than refined grains, won’t spike your blood sugar levels, and will keep you feeling full for longer. 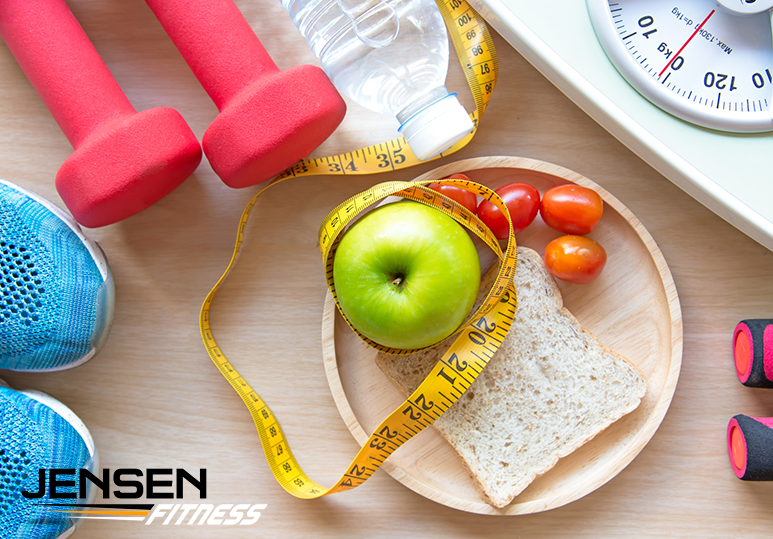 Tip: While you should load up on protein, don’t forget about other essential food groups such as healthy fats and carbs! 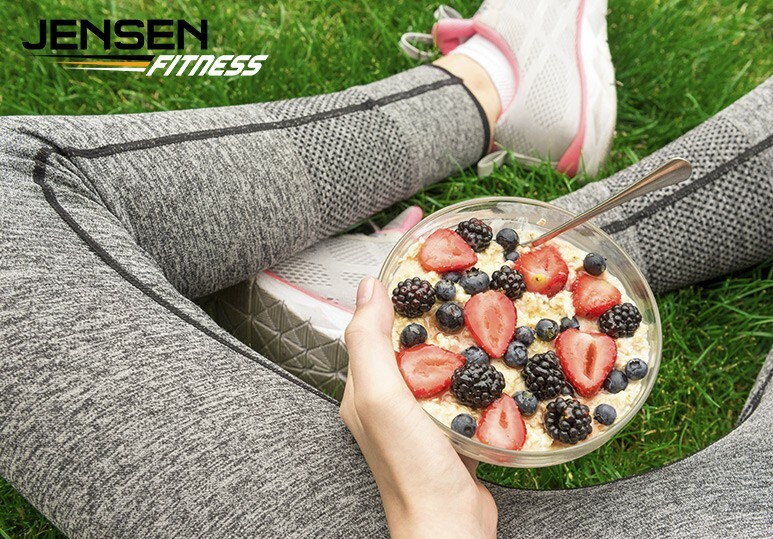 Eggs, low-fat cheese, and peanut butter are great protein options while a serving of whole fruit or a slice of whole grain toast are smart carb selections. If you’re working out and eating a balanced diet to achieve weight loss but aren’t seeing the results, chances are you’re not drinking enough water. A lack of water slows down your metabolic rate and a sluggish metabolism cannot burn calories as fast and efficiently as when you’re drinking the recommended amount of water daily. Lower your consumption of saturated fat, sugar, sodium and cholesterol. Tip: Many health authorities recommend drinking eight 8-oz glasses of water (approximately 2 litres) per day. While grilled chicken and veggies may make healthy mealtime options, it’s important to remember that if your protein is coated in thick, sugary barbeque sauce, your dinner may not be as healthy as you think! In addition, condiments such as ketchup, mayonnaise, and barbeque sauces are often high in sodium and sugar which can temporarily increase water retention and bloating. Tip: You may want to consider stirring up your own sauces with some olive oil, lemon juice, and your favourite herbs and spices. To find out more about how we can help you steer clear of fad diets for weight loss and instead create a healthy and custom nutrition program to help you achieve the results you’ve always wanted, contact our Calgary fitness centre at (403) 200-0199 or fill in our online contact form.